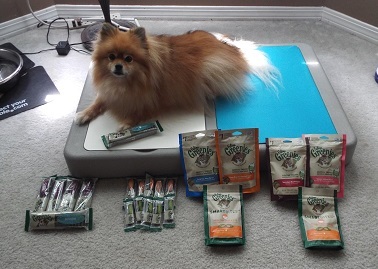 I brought home all of these Greenies from BlogPaws! Jackpot! 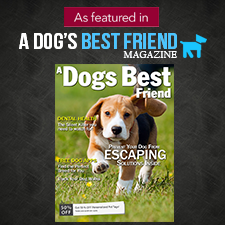 Barking about February is pet dental health month earlier this year. What? You don't think I can chew a Jumbo Greenies? 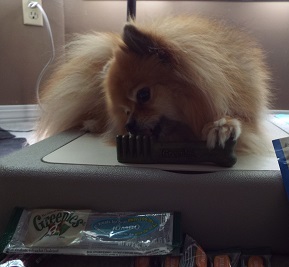 Did I mention how much I love Greenies? BOL! The size for my weight is Teenie, but I eat the Petite ones. The Petite ones are for dogs 2 pounds bigger than me. I get the Petite size because I chew the Teenie ones too fast. Look how much bigger the Jumbo size one is! The Jumbo size is for dogs over 100 pounds. 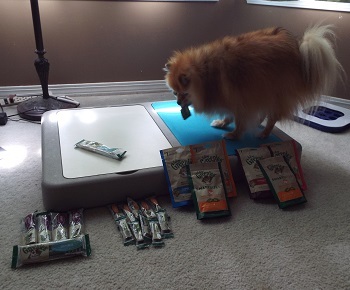 From left to right: large dog prize(4 large + 1 Jumbo), small dog prize(5 Petite + 5 Teenie), cat prize 1(2 bags dental + 1 bag SmartBites), cat prize 2(2 bags dental + 1 bag SmartBites). I think I will take my Jumbo Greenies to a safe place so Mom can't give it away with the other ones. BOL!! Actually, she only let me eat part of it before she put the rest of it in a bag for later. Please login to the Rafflecopter for a chance to win some Greenies! Pepper I want to win some greenies I just had one from the swag I won from one of your contest. I will need large greenies for my two large mixed breed rescue dogs. 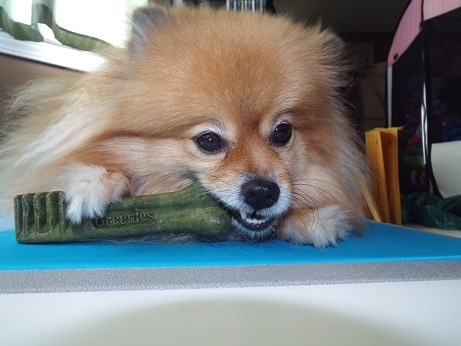 Pepper you look so cute with that giant Greenie in your mouth. I think Lulu finished all her Greenies (and Galadriel's :p) from Blog Paws, but I will leave your giveaway to everyone who didn't get a chance. Oh Huffle truly needs Greenies to comfort himself before or after his dental, he's going to have some serious mouth work done! Oops, meant to tell you Huffle would love the large dog greenies. I Love Greenies SmartBites! I've already finished one of the bags TW brought home from Blogpaws. 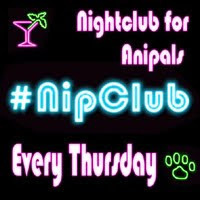 You should come up with a Greenies drink for Nipclub. MOL! I am entering to win the CAT greenies! 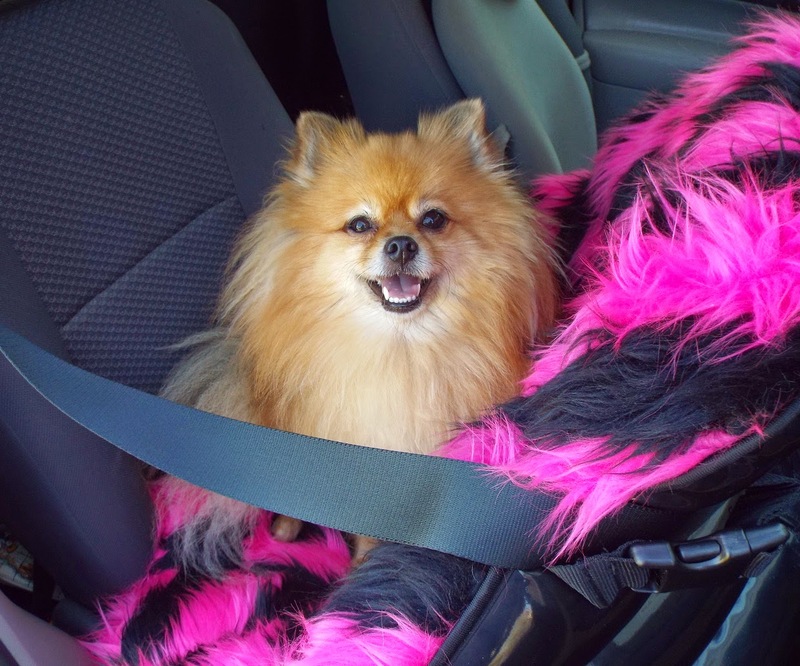 Fluffy would love to win the small dog greenies! You look so cute with the large one, Pepper! oh poop. You don't have any for medium sized dogs like me (I am 25 lbs) I LOVE GREENIES! BTW I moved! pls be sure you are following at my NEW ADDRESS!!! The cats have out-voted the dogs on this one. I will be trying for the Cat Prize. 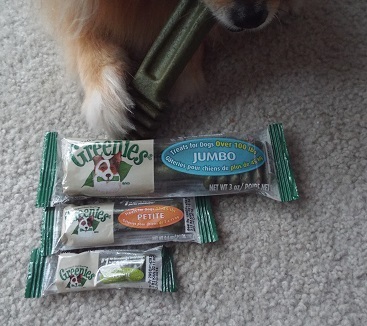 We already swear by the Greenies pill pockets for them and would love to try more of their products. Large dog. Can break into two and share with smaller one. LOL! You with a large greenie! We eat large ones but are so much bigger than you. I bet the cat ones are almost your size since you are so small! I have a large dog, a small dog, and a cat, so any of those would work for me. :) Thanks! Large Dog Greenies prize pack, two large dogs here that love their Greenies! 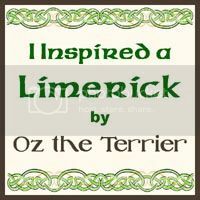 I'd love to win the cat Greenies! I am entering the Large Dog! We have never tried these...look neat! Entering for the small dog!